The campaign for Britain to stay in the European Union has taken a decisive lead in the latest poll and this is down to one reason, says polling group SurveyMonkey. Basically, people who previously had not been following the referendum on Britain’s EU membership closely, are now weighing in. That is a big swing. Leave had a 1-point lead over Remain in the same survey, which was published just 24 hours ago. A Survation poll, also published on Tuesday, showed Remain and Leave in a dead heat. 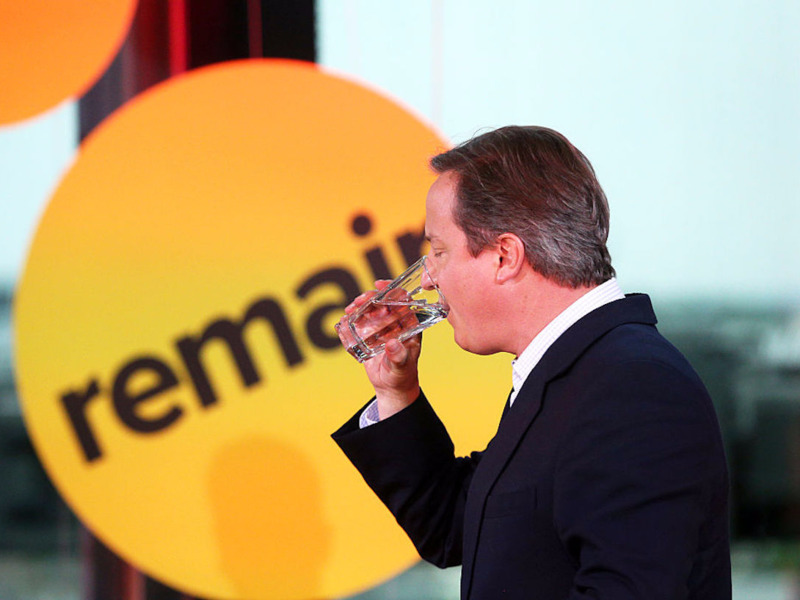 “The referendum is now pulling in voters who had previously managed to tune out the fierce rhetoric of the campaign. Remain is benefiting from a broader swath of voters now primed to vote,” said Jon Cohen, chief research officer at SurveyMonkey in a statement on Wednesday. SurveyMonkey was one of the only groups to successfully predict the outcome of the 2015 general election. On Tuesday, a poll for The Telegraph showed Remain had a 7-point lead over the rival Leave camp. The poll also showed that the proportion of Remain supporters saying they will definitely vote jumped to 69% from 54% two weeks ago, while that figure for the Leave camp fell to 64% from 69%. This means Remain supporters are more motivated to vote than Leave campaigners. Remain has also picked up momentum since Jo Cox, a member of parliament for the opposition Labour Party, was shot and stabbed to death by a man who gave his name as “death to traitors, freedom for Britain” when he appeared in court on Saturday. Boris Johnson, a leader of the Leave movement, was accused by London mayor Sadiq Khan of “scaremongering” about immigration in Tuesday’s night’s televised debate of the EU referendum. Business Insider reporter Ben Moshinsky notes that referendums often see a late swing toward keeping the status quo because change is seen as a risk. According to the Telegraph poll, 27% thought Remain was a risk compared with 56% for Leave.